Gettin' your grill on? 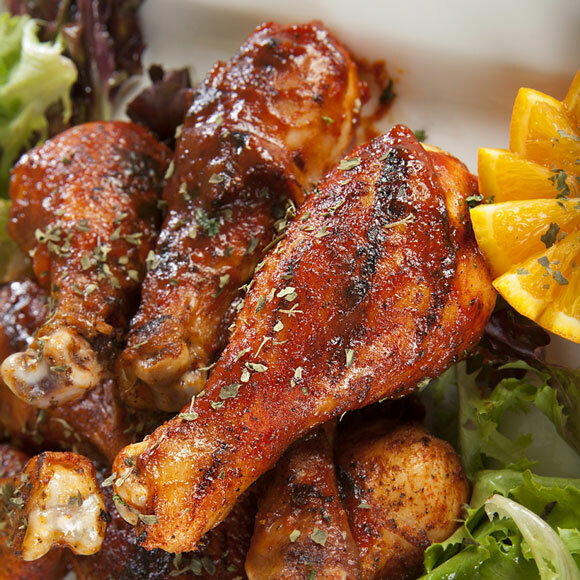 We’ve got you covered with our delicious Honey Chipotle Sauce recipe. This smoky, sweet and spicy BBQ sauce is divine on drumsticks and also tastes delicious on pork ribs. The State Fair might have come and gone, but meat on a stick is here year-round in our deli department! 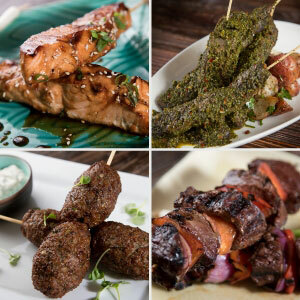 Try these fun skewered meats, handmade fresh in our stores by Nugget chefs: Salmon Yakitori, Gaucho-Style Beef Skewers with Chimichurri, Lamb Kefta, Beef Kabobs and Chicken Satay. Football's Back, So are the Snacks! 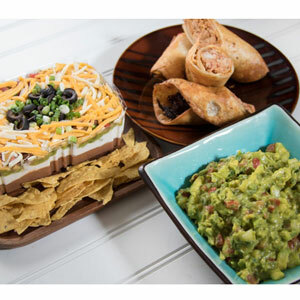 We don’t know about you, but to us, the start of football season means one important thing: game time snacks! Pick up some no-stress snack options from our deli department for a football spread that’s a cut above your average bag of chips. 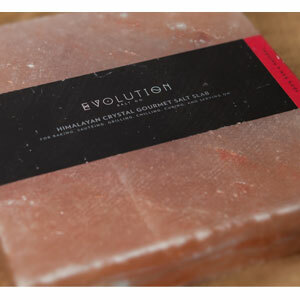 Have you ever tried cooking on a Himalayan Salt Block? 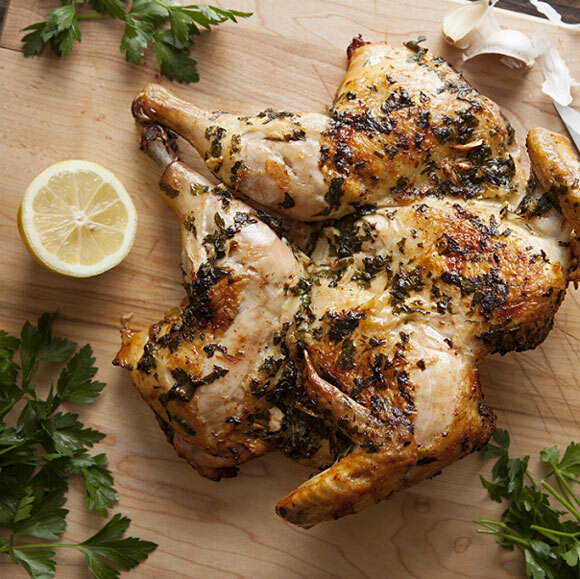 It might seem intimidating, but once you master the technique, you’ll love the depth of flavor you can create — everything from thin cuts of meat to fish, vegetables and even desserts can be infused with a subtle saltiness using the block. If you’re new to salt block cooking, here’s a rundown of what you need to know. Have you heard about the “Pinkies Down” campaign? The ultra-cool winemakers at Oregon’s Union Wine Co. started this trend, which encourages wine drinkers to focus more on the craft of winemaking, and less on the stuffiness and pretension that sometimes accompanies wine connoisseurship. 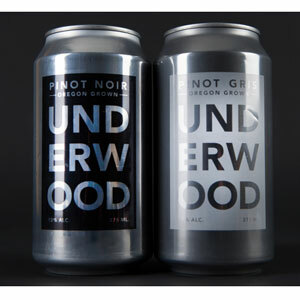 In that spirit, they’ve released two of their most popular wines, packaged in aluminum cans. We're delighted to support this annual fundraiser, benefiting the Trust and its mission to conserve Yolo County's rich farmland and ranchland. 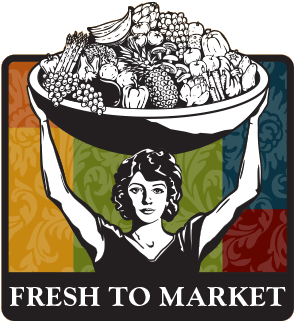 Local chefs will be preparing dishes using ingredients supplied by our local farms. 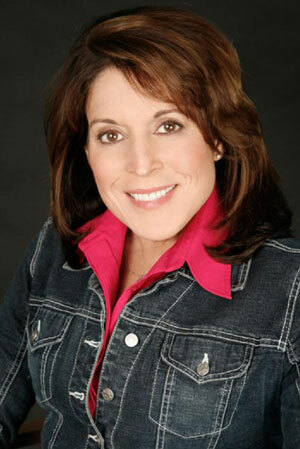 For more info, check out TheYoloLandTrust.org. Taste the difference, the Brown Cow difference! 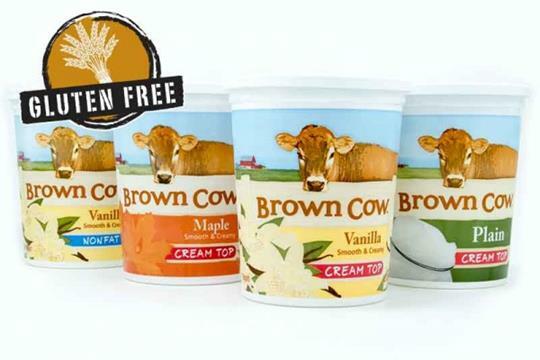 Brown Cow yogurts are made in small batches with the finest of ingredients, like fresh, wholesome milk, pure maple syrup and real vanilla, to yield a rich, creamy taste. Enjoy 32 oz tubs at just $1.99 each this Friday and Saturday.